Sprawling get away! Located on a private road this gated custom estate is situated on over 21 acres and features owned solar, custom built Bob Hill pool, a charming vineyard, a full sized sand volleyball court & a private garden that would compete with any farmer+GGs market. 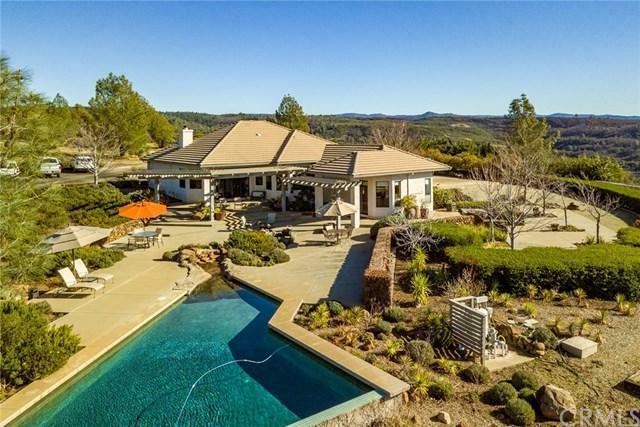 This spectacular home overlooks both Canyon & the Sutter Buttes & includes an open floor plan & wall to wall windows with a beautiful panoramic scenery of the outside. 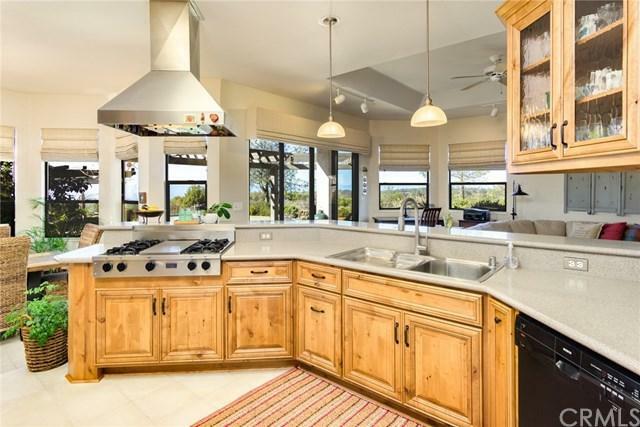 The kitchen has plenty of space to gather & features custom knotty alder cabinets, corian counter tops, 5 star commercial style gas range, breakfast bar with built in bar stools, & a dining space with an original barn door from Llano Seco Ranch. The luxurious master retreat features an en suite bath with glass block walk in shower & dual vanities. Other wonderful amenities include dual wood fireplace, whole house fan, central vaccum, indivual laundry room with counter space, ceiling fans throughout, an oversized 2 car garage with storage above & more! Once outside you can find yourself enjoying the stunning sunsets & breathtaking views while sitting on the extensive concrete patio covered by a custom pergola. The property has been landscaped beautifully with a garden, avocado, lemon, fig, pineapple guava (feijoa) trees. Looking for a hobby, the vineyard has over 500 vines of rich and fruity Syrah, Primitive & Montepulciano that have been producing for 5 years. 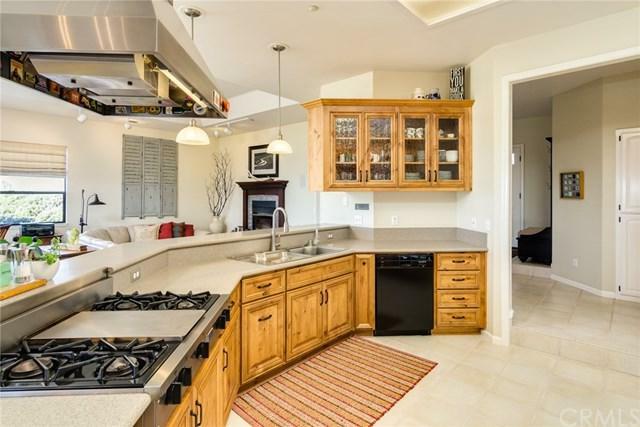 Come explore the serenity & security of this breathtaking home+GGbefore its too late! 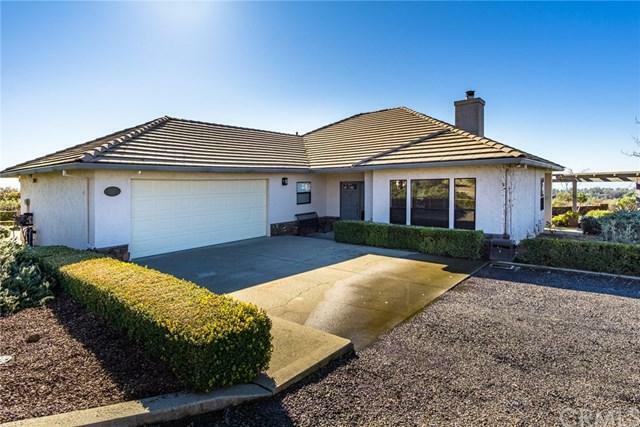 Sold by Jill Simas of Re/Max Of Chico.